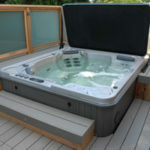 What Are Hot Tubs Used For? What Hot Tub Should I Get? 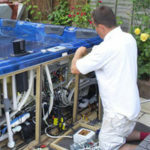 What Is a Self-Cleaning Hot Tub? Does a Hot Tub Need a GFCI Breaker? Can I Use My Hot Tub Every Day? Can Hydrotherapy Help with Weight Loss? 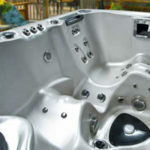 What Is A Plug and Play Hot Tub? Can A Hot Tub Be Used as A Pool? 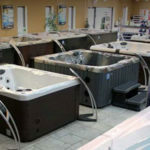 Are Hot Tub Prices Negotiable? 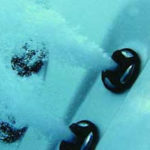 Can Hot Tub Jets Cause Bruising?